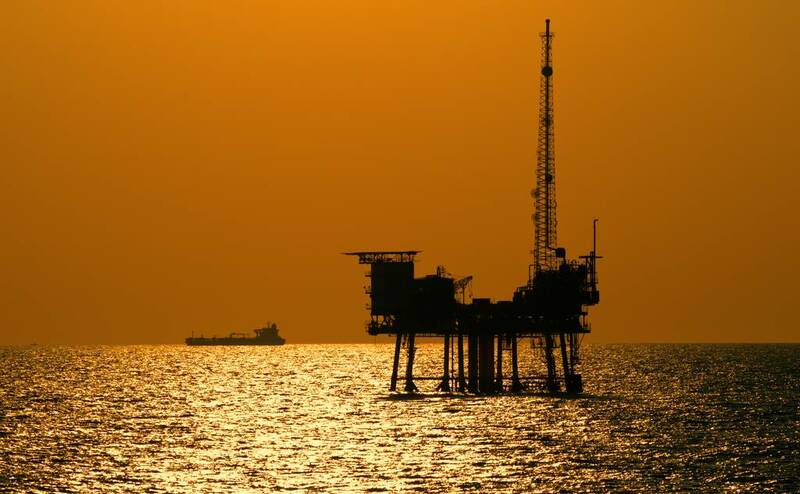 We acted for a major international bank on the US$80m financing of the acquisition of oil & gas assets in the Ivory Coast by a UK-listed PLC. We reviewed the investor framework and conducted detailed due diligence on the target in-country. We commented on the facility agreement and supporting documentation from a local law perspective, drafted local security documentation, and advised on tax consequences of the transaction.